How much insurance do I need? The State of Tennessee requires all drivers to have $25,000/$50,000 in coverage. Medical care is expensive. Lost wages add up quickly. We can assure you the mandatory minimum is not remotely enough for a moderate to severe accident. So while $25,000/$50,000 is the minimum required, it is not necessarily how much you need. This is especially true if you have assets. Because if you hurt someone and you do not have enough insurance to make it right, your assets are going to be at risk. 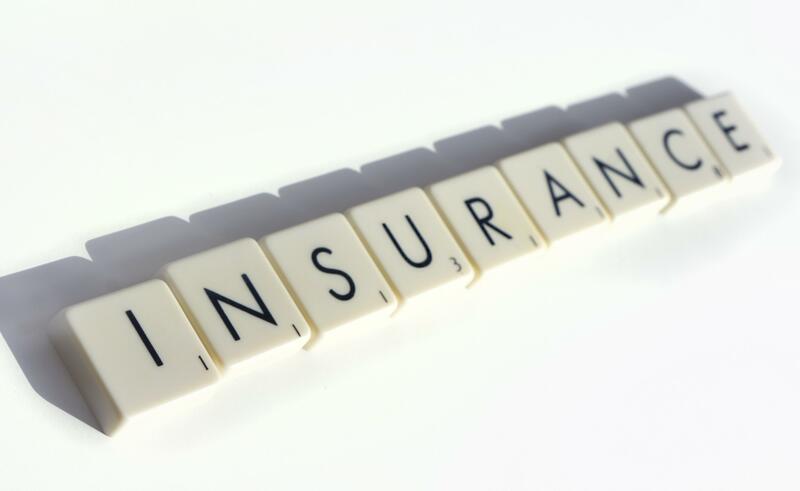 What other insurance coverage do I need? 1 in every 5 drivers in the State of Tennessee does not have insurance. Tennessee is one of the top 5 states with the most uninsured drivers. If one of those drivers hurts you, and they do not have any assets, you will not be able to cover any money for the harm they caused you and your family. But, if you have underinsured/uninsured motorist coverage (UIM/UM), you can protect yourself. UIM/UM coverage is coverage you buy for you and your family, and we strongly urge everyone who can afford it to buy it. You will probably be surprised at how inexpensive this incredibly important type of coverage is. 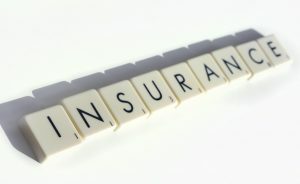 For some additional articles we have written explaining UM/UIM insurance, click here, here and here. Who is covered? Make sure your spouse and children are covered. Also, know if your coverage applies to anyone else who may drive your vehicles such as your babysitter, nanny, father-in-law, etc. Do you need gap insurance? If you have a new car, consider gap insurance. New cars lose their value as soon as you buy them and drive them off the lot. If you have an accident in a new car, you almost certainly will not get enough money to pay off your auto loan. If you purchase gap insurance, it will make up any difference in what you owe and what your car is worth. Do you have rental car coverage? First, you need to know if your insurance protects you while you are driving a rental car on vacation. If it does, you can refuse the high-priced insurance the rental car companies offer. Second, you need to know if your insurance will provide you with a rental car in the event your car is damaged in an accident. No one likes buying insurance, but everyone needs it. At our house, we have a running joke that we hope we are wasting our money on insurance. In other words, we hope we never need it. But, we do rest easier at night knowing we are protected against the 20% of drivers on Tennessee roads who don’t have insurance. We are protected against drivers who do not have enough insurance. We are protected in case we make a mistake and we have protected those who might get injured from our mistake. When you think about it like that, you can only conclude that it is money well-spent. If you or a loved one has been injured in any type of accident, give our award-winning lawyers a call at 615-742-4880 (Nashville) or 615-867-9900 (Murfreesboro) or 866-812-8787 (toll-free). We handle all accident cases on a contingency basis so we only get paid if we recover money for you.